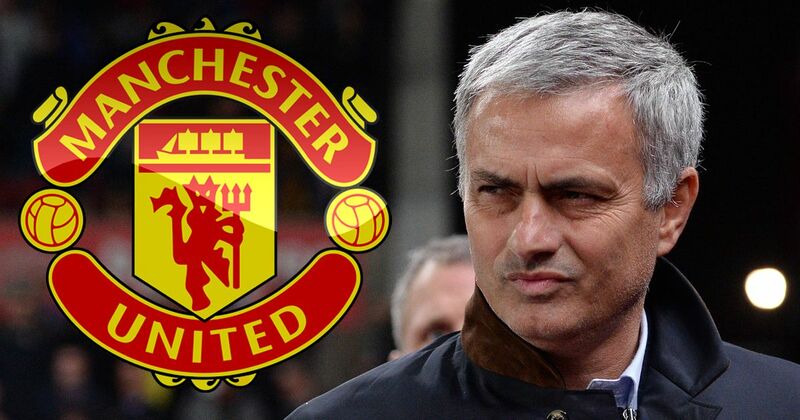 Jose Mourinho has agreed personal terms with Manchester United, according to Sky sources. Lawyers for both parties are still in negotiations over a number of image rights issues, which must be resolved before a contract can be signed. SSNHQ understands the length of Mourinho's contract and his salary have now been agreed after positive talks between United executive vice-chairman Ed Woodward and Mourinho's agent, Jorge Mendes. However, dialogue is ongoing regarding the image rights conflicts, and it remains unclear whether or not these issues will be concluded in time for Mourinho to put pen to paper on his contract on Wednesday. Both United and Mourinho are tied to numerous commercial partnerships, and must pay careful consideration to the pre-existing commitments to their respective sponsors when Mourinho becomes United's manager. However, one example of potential conflict is Mourinho's commercial deal with Jaguar, which is at odds with United's seven-year deal with General Motors, which sees Chevrolet as the club's shirt sponsor.